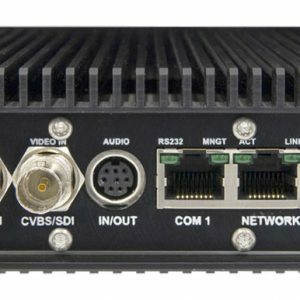 The PacStar 1419 Tactical Video Transcoder supports Haivision’s industry leading Kraken technology. 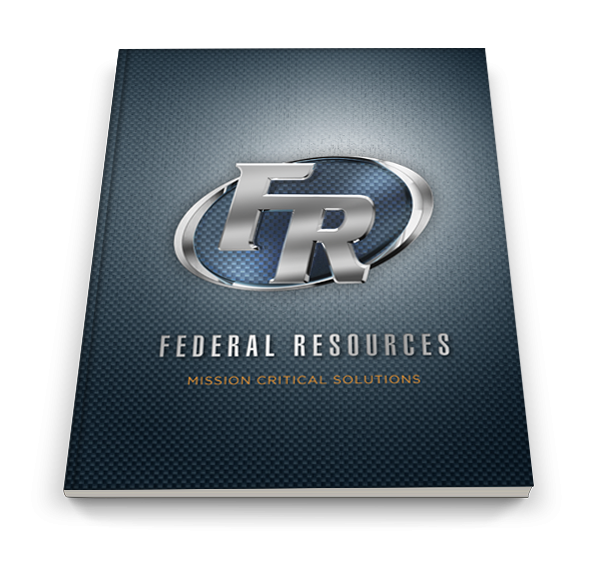 It is designed for tactical users who require small form factor, high performance IP video transcoding. 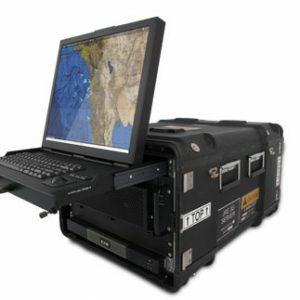 The PacStar 1419 with Kraken ISR provides extreme low latency transcoding of metadata-rich full motion video for military intelligence, surveillance, and reconnaissance (ISR) applications.